A multi business conglomerate that is involved in Africa since the early 90's founded The Noble Group. 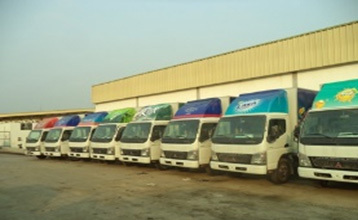 The Group has diversified businesses interests such as Manufacturing, Real Estate, Imports and Distribution of FMCG products, automobiles, Electronics, Frozen Food and pharmaceuticals in Angola, D.R.Congo and Nambia, India and Dubai. 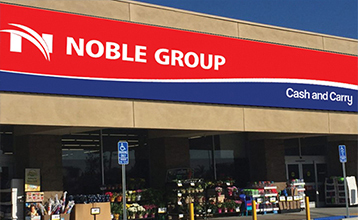 Noble Group is built around customers, suppliers and colleagues, high-quality assets and multiple opportunities for growth. Covers Informal markets around the country. 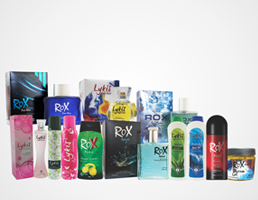 Covers Retailers, Whole sellers and Retail clients. 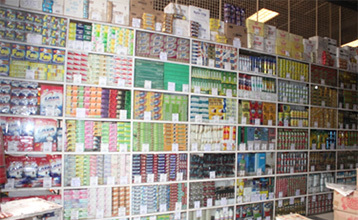 Covers chain of supermarkets and several retail outlets (Cantenas). 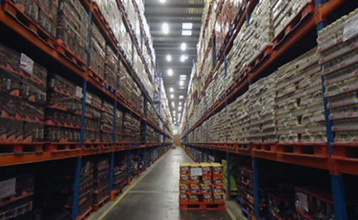 Covers chain of Autimated Central Warehouses. 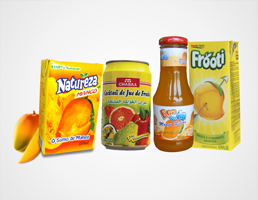 A variety of brands that suit the local taste and tradition. 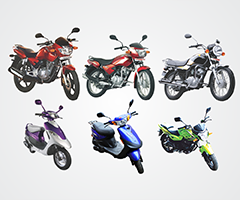 Personal transportation solutions that are affordable to buy, economical to run and durable. 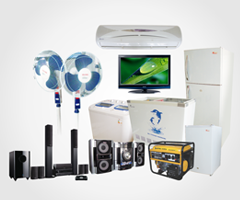 Choose from a wide range of brands in Refrigerators, Washing Machines, Air Conditioners, home music systems and more. Nothing but the best for your babies and children! 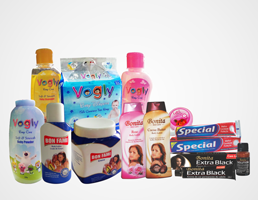 Choose from some of the leading brands of baby care product. Personal care and grooming products that will make you look, and feel good! 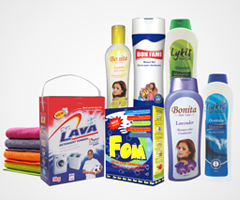 Wide variety of brands in detergents, stain removers, fabric softeners and much more. 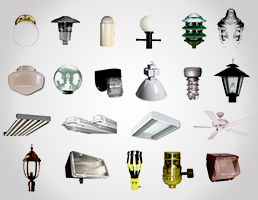 Lights, fans, and other electric fittings for your home and outdoor spaces. 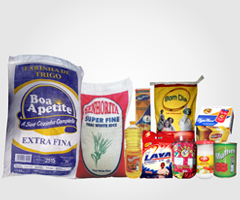 Noble Group, as one of the Angola’s largest Importer swith over 2,000 employees which serves millions of customers a week in our stores. Copyright © 2017 Noble Group SA, All rights reserved.